The Arlington County Board has approved two construction projects that board member Libby Garvey said will bring "better connectivity for people." WASHINGTON — It’s going to get a lot easier to bike and walk around Arlington County’s Crystal City. This fall, demolition of the South Clark Street roadway between 12th and 20th Streets South will begin as part of a $6.6 million contract. 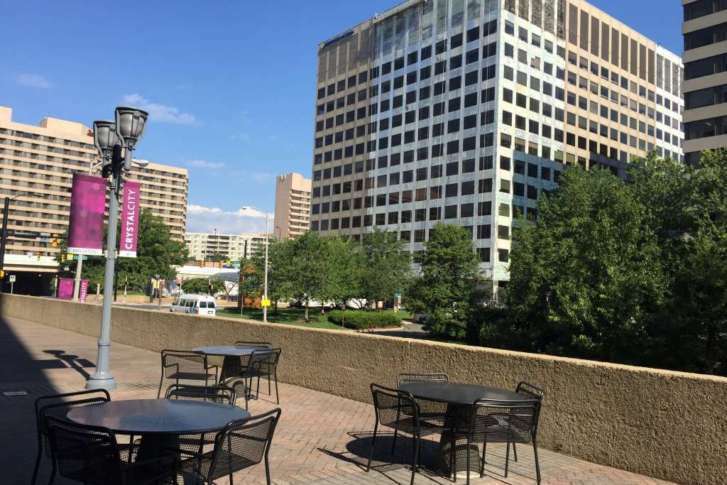 It’s expected to create more development space in Crystal City. The project is set to be completed in the summer of 2019. The second project, which also breaks ground this fall, will expand Arlington’s trail network. It’s expected to connect Columbia Pike with Arlington Boulevard and the northern part of Arlington with a trail along the western part of Washington Boulevard. She said a footbridge to Reagan National Airport from Crystal City is also underway.